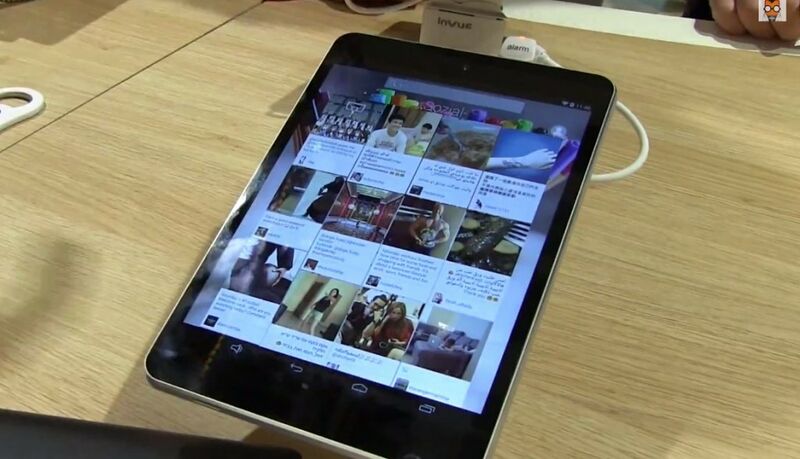 Many industry watchers have been wondering when Hisense would launch a Sero 8 Pro tablet to compliment the Sero 8 tablet released this spring, and that premium tablet made its first public appearance at IFA Berlin this week. Hisense's successor to the Sero 7 Pro sports an 8" IPS display with a screen resolution of 2048 x 1536. It runs Android 4.4 KitKat on a 1.8GHz quad-core Rockchip CPU with 2GB RAM, 16GB internal storage, and a microSD card slot. This tablet has two cameras (5MP on the rear, 2MP on the front), and there's no sign of a flash like on the Sero 7 Pro. 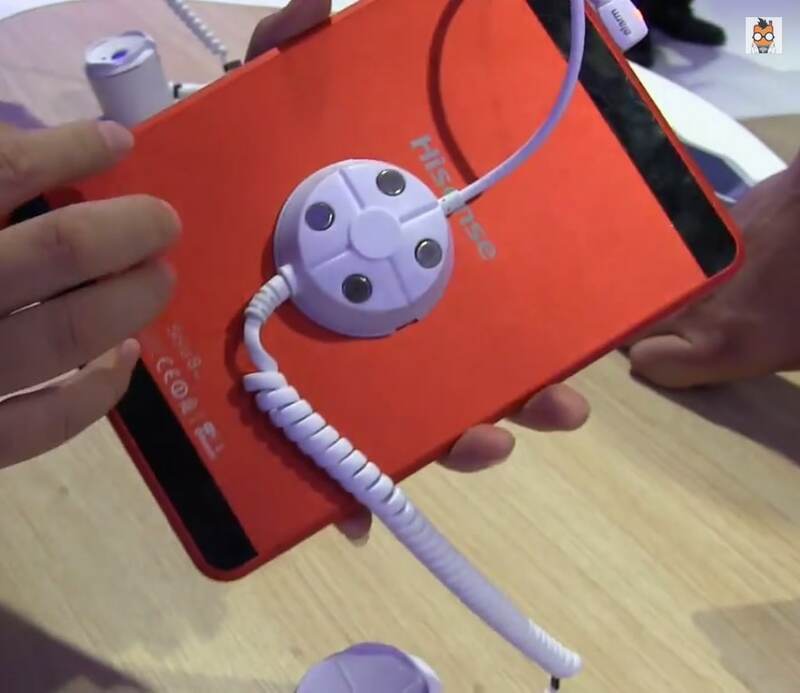 Measuring a mere 6.4mm thick, this is reportedly the thinnest tablet at IFA Berlin, but Hisense still managed to cram in a 4.5Ah battery into the metal shell. The Sero 8 Pro has not yet been formally announced by Hisense, but according to MobileGeeks this tablet will ship in Europe in November, with a retail price of 199 euros. The US price will likely be $199, if not less. To be perfectly honest, with that price tag I'm not sure that this is a successor to the Sero 7 Pro. While that 7" tablet had great hardware, it also had a rock-bottom price that set a new standard. The Sero 8 Pro, on the other hand, is priced higher than some name brand Android tablets. That is a different from the Sero 8, the budget priced complement to the Sero 8 Pro. I wasn't exactly in love with the Sero 8 when I reviewed it in July, but I found it to be a decent value. I have had my sero 8 for 10 days. The sound has never been that good, but yesterday the sound became so crackly and distorted. Otherwise the tablet is okay. Pleas help correct this bad sound. Thank you. You’ll need to replace the tablet.